Newest trend in Kitchen Designs! Black, cream and white tones continue to be extremely popular, with colours such as Truffle brown and Champagne becoming firm favourites across the ranges available in the schüller.C collection. This colour palette is easy to match utensils with and is always a safe choice as it won’t clash or contrast with anything else. 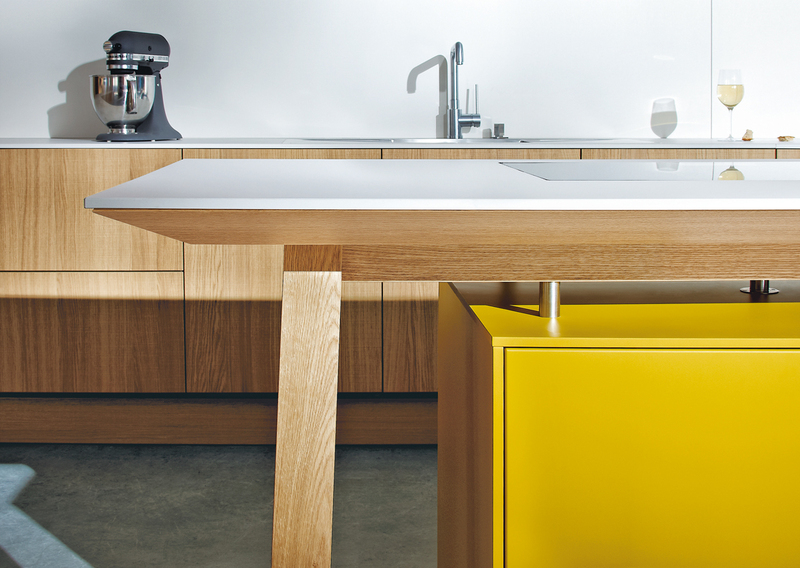 However recently there has been a growing trend for bright vibrant colours in the kitchen. For most families the kitchen is the heart of the home, so why not make it a fun and happy place to be? 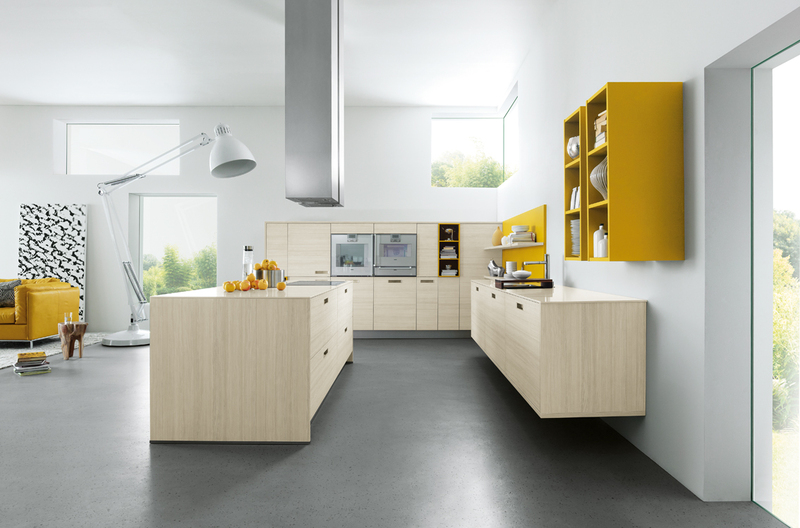 The kitchen is the perfect environment for experimenting with colour so whether it’s a bright splash back or vibrant kitchen cabinet you could create a beautiful contemporary kitchen yourself. The growing trend for customising kitchens with coordinating and contrasting colours and textures has seen the neutral palette create the perfect backdrop for much stronger statements. Deep, rich colours are now coming into their own with the latest introductions such as Indigo Blue creating being a firm favourite. Consumers are now utilizing accent colours and textured surface to personalise space and to stamp their own individuality in design. As we continue to work towards multi functional living space the use of colour and contrast will continue to gain in popularity. The new colour palette for the Fino range for 2014 includes Crystal white, Brilliant white, Magnolia, Sand grey and Indigo blue. 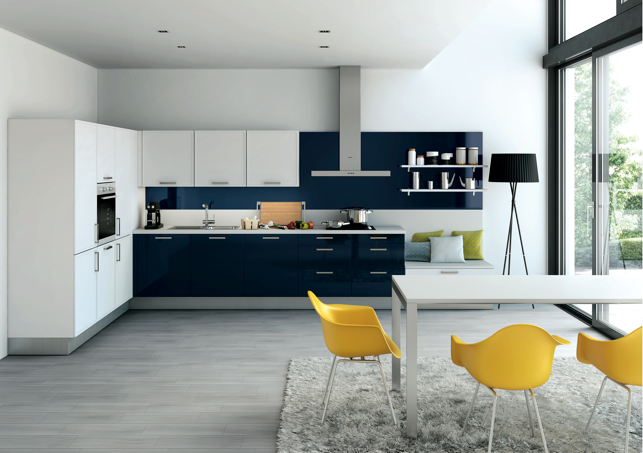 To find out more about our wide range of Kitchens please contact us on 01992 620 777.